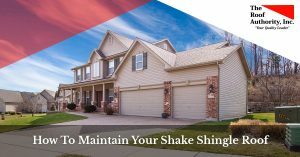 Roofing Companies Vero Beach | The Roof Authority, Inc. Looking to hire a roofing company in the Vero Beach area? The Roof Authority, your Top Rated Local® roofer, has been servicing Vero Beach for years. We provide the best roofing services around, and have experience with all kinds of roofs and roofing materials. 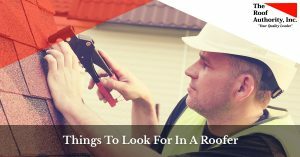 In this category, we’ll help you understand why you should hire a professional roofing company to come fix your roof, no matter how intricate or high up it may be. 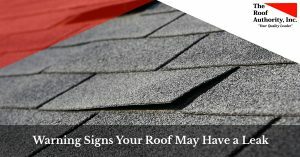 We’ll go over the different kinds of roofing materials as well as help you identify a credible roofing company so you can hire the right one from the beginning. 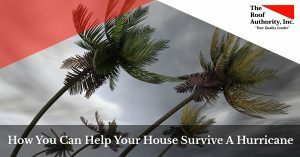 The Roof Authority will also give you some helpful tips on how to maintain your roof as well as give you instructions on how to help your house during a natural disaster. Choose any blogs in these categories to get started.